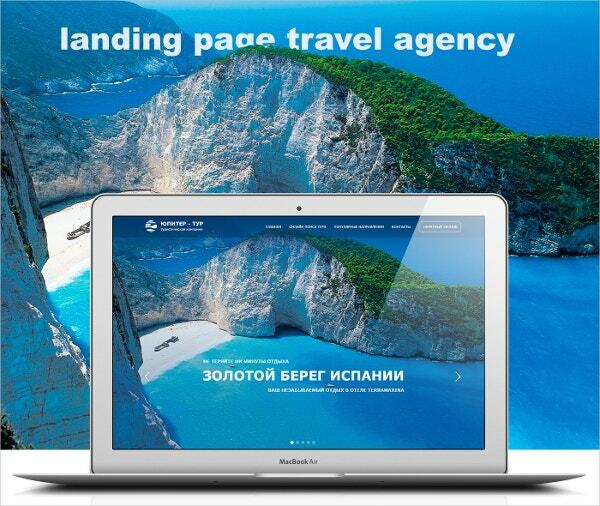 If you need to deliver a product to your target audience, then you need a good landing page. With a landing page template, you will be comfortable knowing that you’re focusing your attention on directing customers to the right page. These templates work to not only convince customers to purchase a product, but also stimulate conversation so that the seller can better understand the needs of a client. 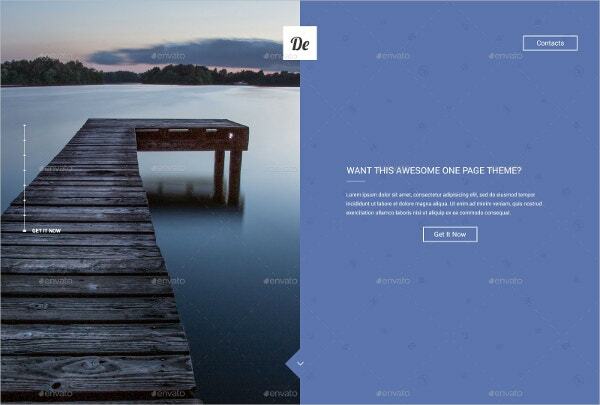 So, use the following landing page designs to turn visitors into leads and increase profit. 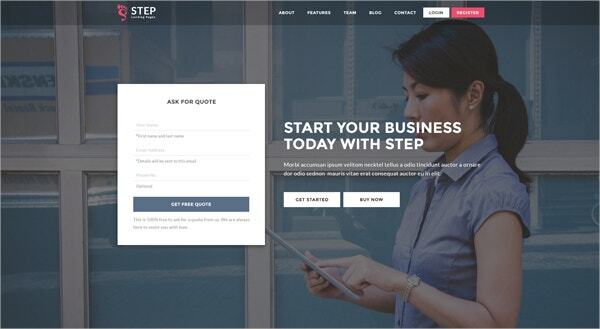 You can also see Free Bootstrap Landing Page Templates & Themes. 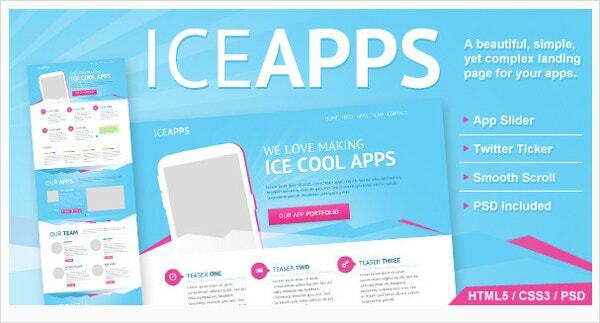 With features such as high resolution, layered and minimum Adobe CS4 version, this template is just what you need to motivate visitors to respond to your call to action. It also comes with Photoshop PSD files. 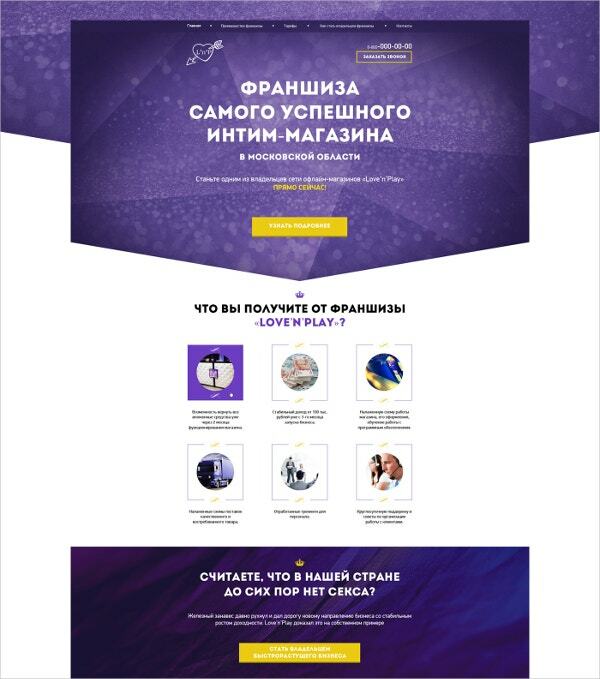 If you urgently need to promote your projects, apps or products, then this landing page designs are for you. 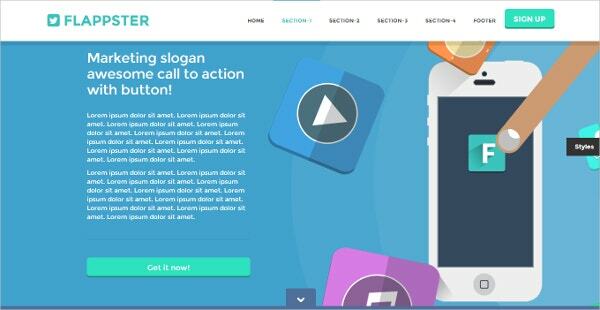 Good for end users and developers, this template also has easy to change color schemes. 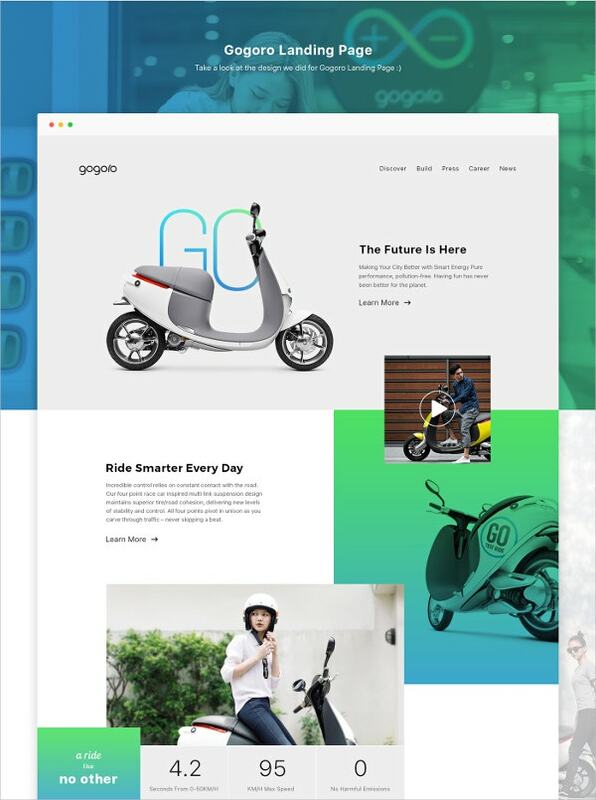 This template is ideal for people who love designing eco-friendly machines such as motorbikes. 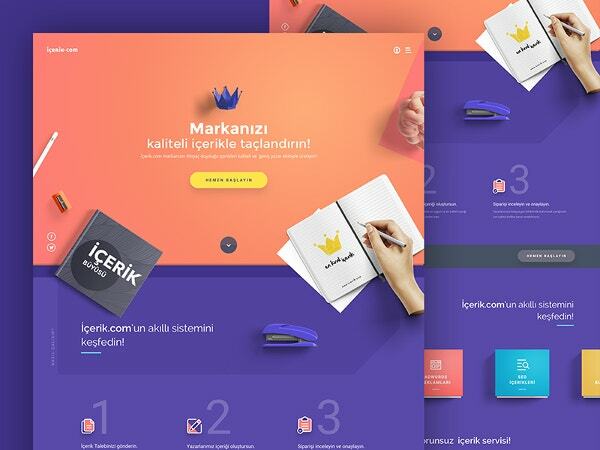 This landing page design will help create cool projects that are not only colorful but also contain user-friendly interface. 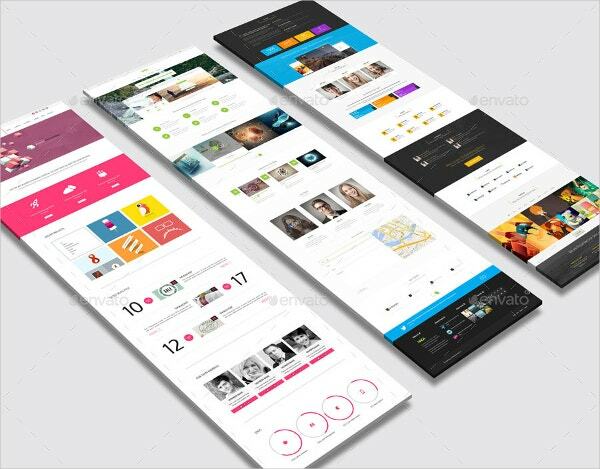 If you need to boost the rankings of your webpage, then this landing page designs template is what you need. The 4800x 4000-pixel dimensions together with Adobe CS5 version will pack your information beautifully. 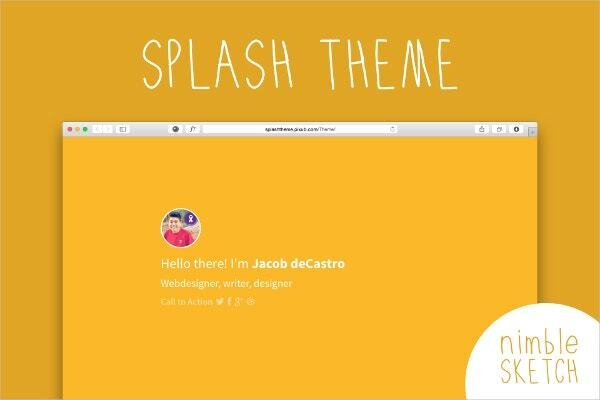 With cool features such as Pixel drop plugins and the ability of your screen to flip as you scroll or click, this template is just what you need to draw in more visitors to your page. 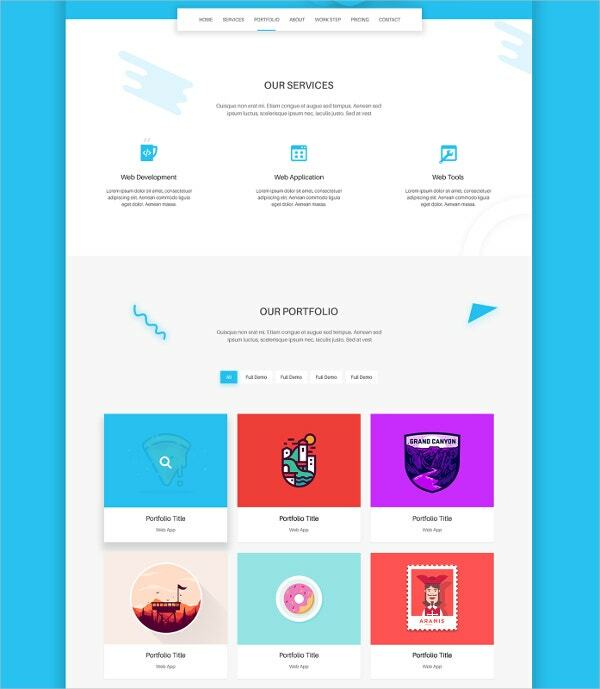 This template is suitable for people who need good landing page designs or a unique design for corporate websites. 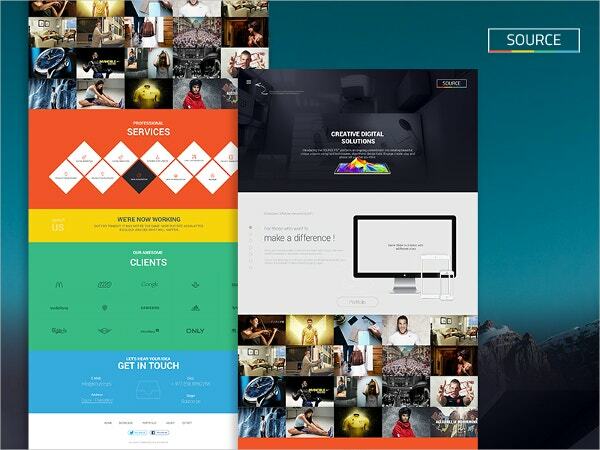 With a layered and responsive layout, it’s also useful as a portfolio website. 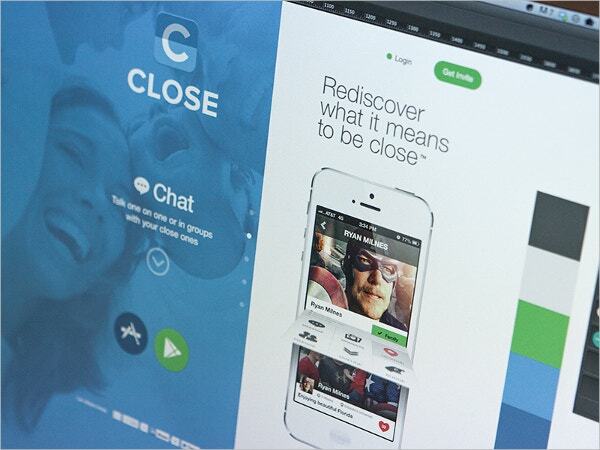 This template landing page is perfect as an app landing page. 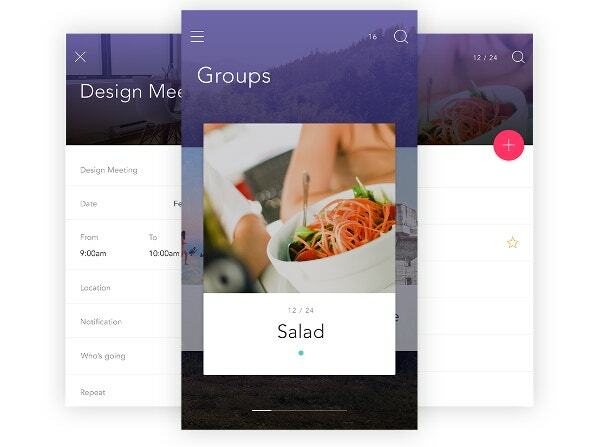 Designers who love working with UX/UI can use this template to create landing page designs that tailor to specific visitors. 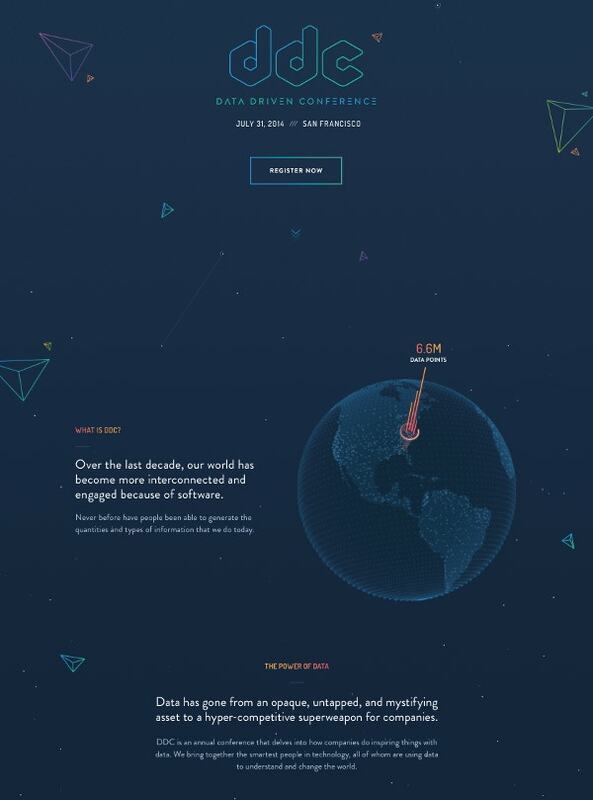 You can also see Amazing Event Landing Page Templates. 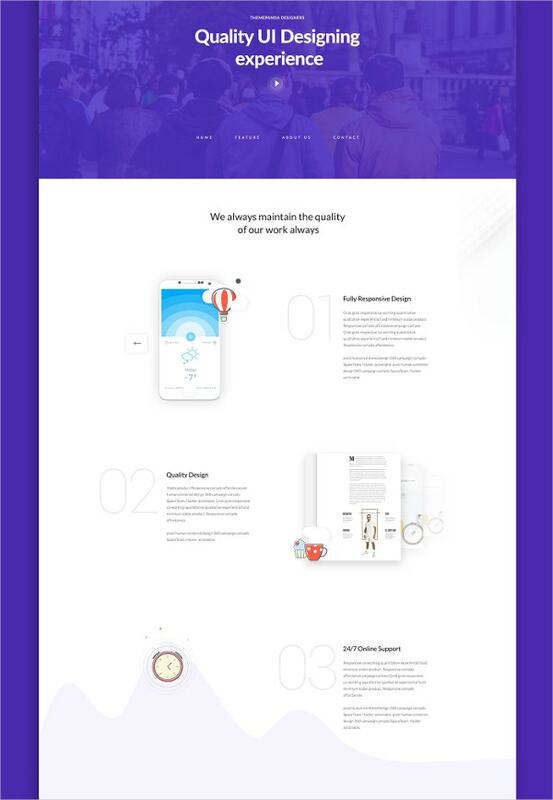 With clean landing page designs, high responsive layout, well-commented code and login page, this SEO friendly template is also responsive. It’s compatible with various browsers such as Firefox, Opera, and Chrome. This cool template will help you list all unique features that make your company or business better than the competitors. 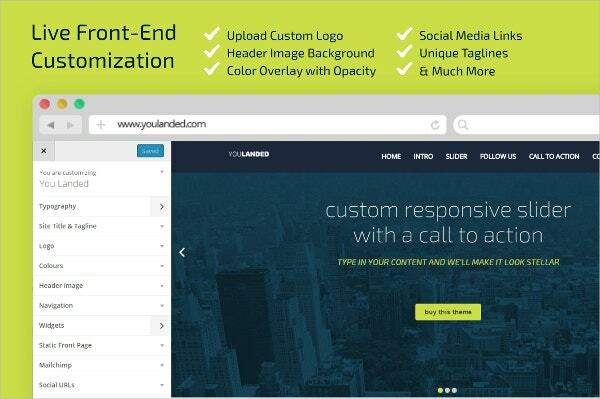 It also has different fonts and colors that you or your client might prefer. 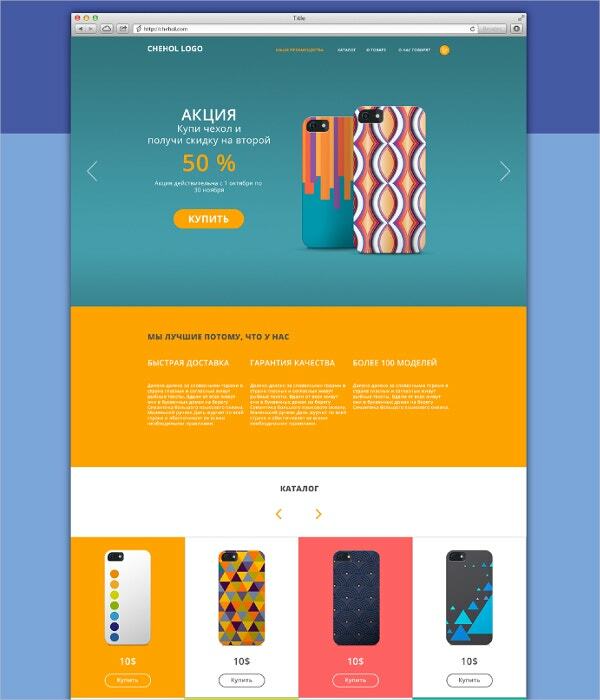 This landing template will help you connect with prospective customers and efficiently market your product. 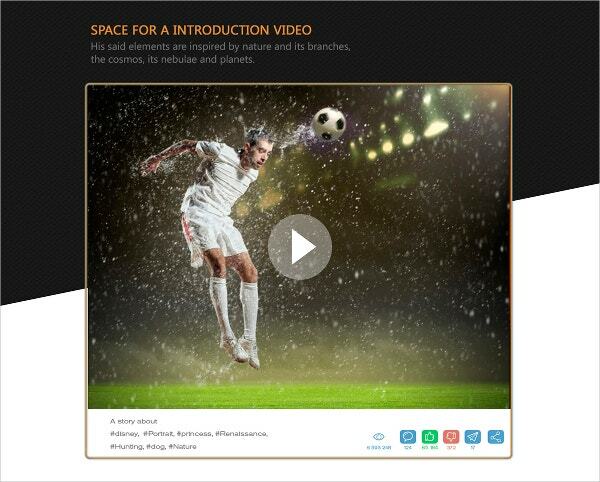 It has impressive features such as the ability to integrate social media icons, menu opacity selection, and Google analytics. 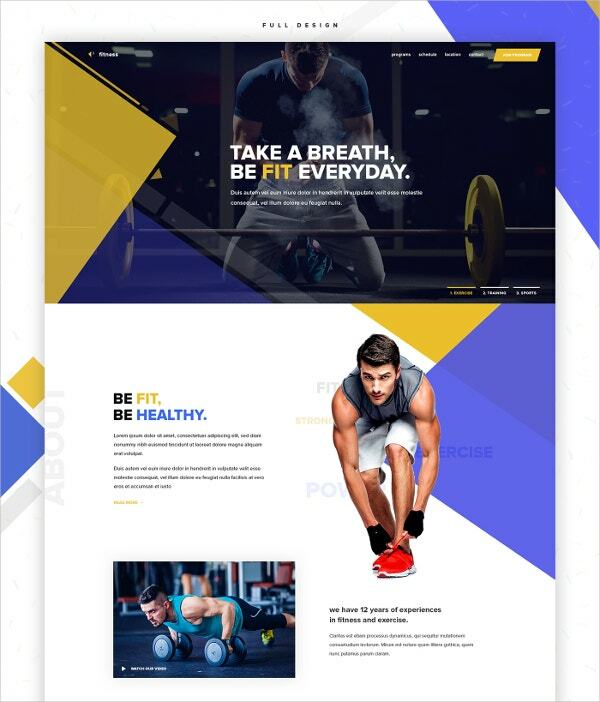 The best landing page designs use color, high-quality images, text placement and headlines to communicate to your target audience. The headlines in these templates are captivating enough to hold the reader’s attention and eventually help you build trust with your clients. 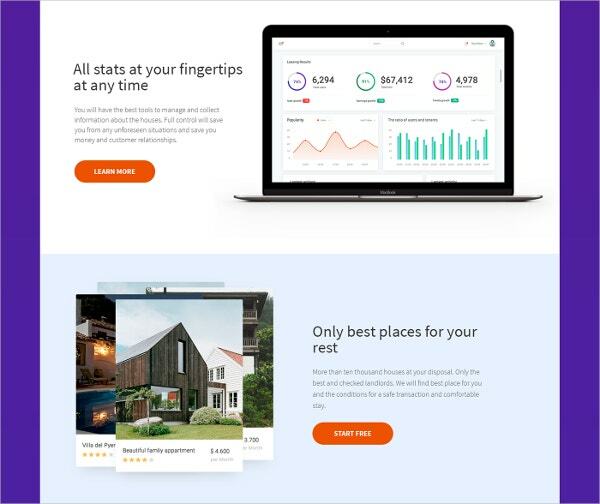 So, whether you want to sell a product or you’re offering unique services, use these landing page designs to stimulate conversations. 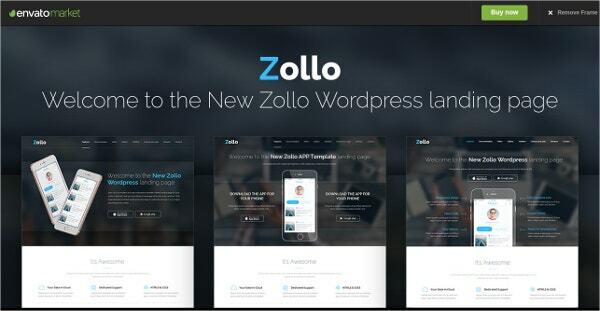 You can also see Popular Bootstrap Landing Page Templates.